Soy sauce is a liquid made from soybeans, wheat, water and salt. Well, do you know that japanese soy sauce and chinese soy sauce are different from each other. But in the recipes, you can see only soy sauce is written and not given in detail. Naturally brewed soy sauce is fermented for months or longer, but the non-brewed soy sauce is super salty and produced quickly within days , a mixture of hydrolized soy protein and flavorings such as corn syrup and caramel. Soy sauces sold in markets today are originated in japanese or china. Japanese soy sauce was brewed with roasted wheat. Chinese soy sauce is brewed with wheat flour and usually contains artificial sugar. These differences are in the order of brewing which gives sweet or salty finish to soy sauce. japanese soy sauce has a sweeter bitterness, china is more salty. The difference is largely due to the length of aging. An additive substance such as molasses is added to the dark soy sauce and the consistency is darker. they were fermented for a long time. sugar and salt taste more in dark soy sauce. Light soy sauce is obtained by pressing first. It is very common in Chinese cuisine. it is quite salty. Avoid chemicals or preservatives as much as possible and check out the ingredients before buying. In Tamari gluten – free soy sauce, soybeans, water and salt – which are basic materials instead of wheat – are added in addition to alcohol. The gluten that is called “sticky protein” does not contain it, the fermentation process is completely natural, just as it is in classic soy sauce, and it is never back from the original soy sauce in terms of taste and versatile usability. Worchestershire sauce made from mashed soybeans, wheat, enzymes and salt, and fermented for about 6-7 months. It has very salty almost sweet flavor. 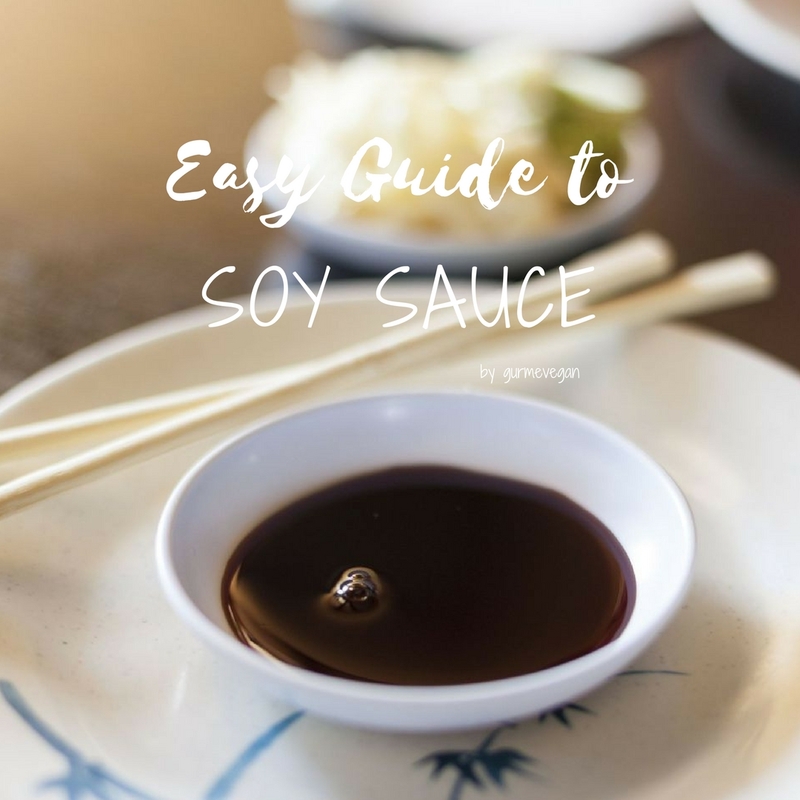 Soy sauce is more one-dimensional, with a very salty taste, pairing well with tofu, sushi, stir-fry recipes although some other foods as well. Worcestershire sauce has a much more complex flavor, is fermented for a longer period of time, and compliments many foods, particularly mushrooms, seitan, veggie burgers and much more.